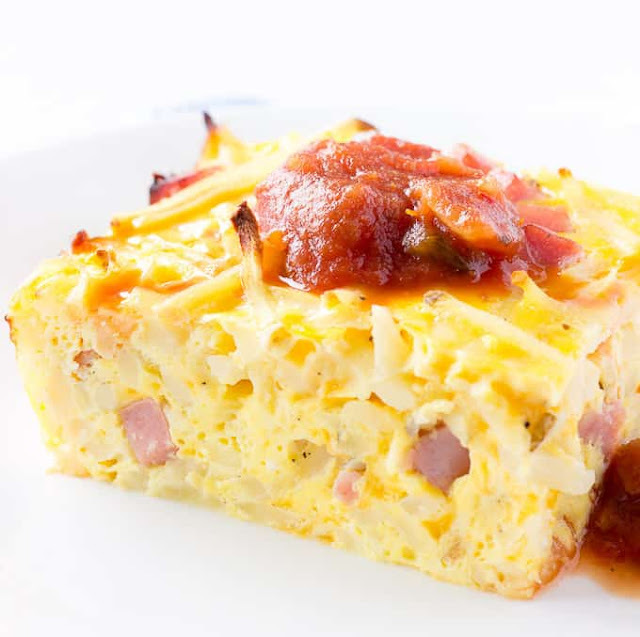 Easy Breakfast Casserole has hash browns, ham, cheese, and eggs. It's quick to prepare, great for feeding a crowd, and can be made a head of time. Great for brunch or even the holidays! Seriously, it took me longer to preheat my oven than it did for me to prepare this easy breakfast casserole. I used frozen hash browns, shredded cheese, and cubed ham. So, the only real prep work that I had to do was crack open the eggs. 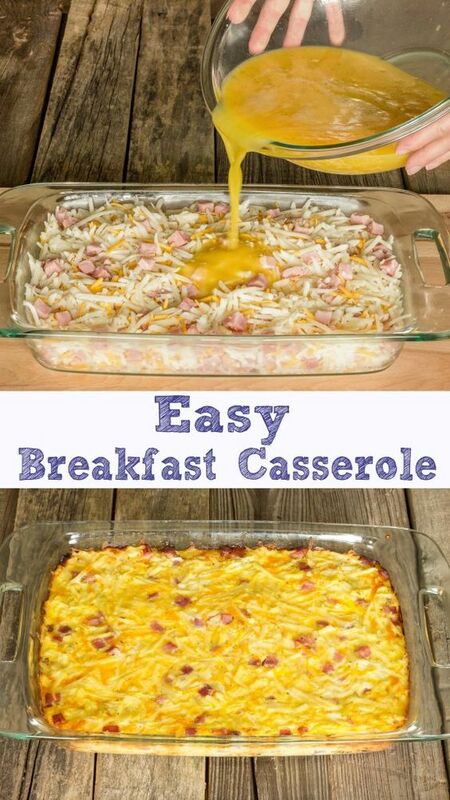 0 Response to "Easy Breakfast Casserole Recipe"